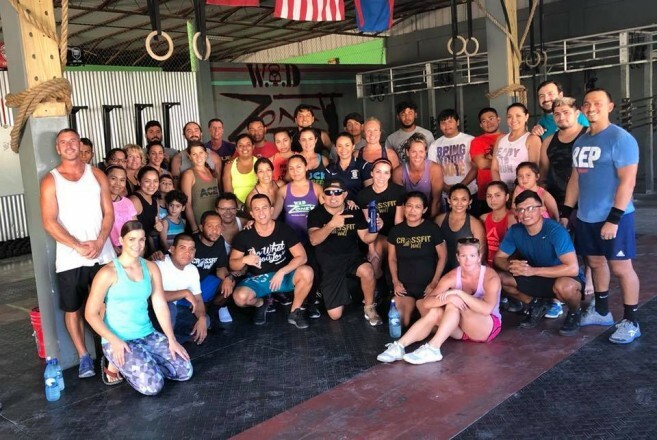 A joint effort by the fitness community in San Pedro Town saw over $8,000 raised for one of their friends, Isabella ‘Bella’ Romero, who was recently diagnosed with a tumor in her uterus. 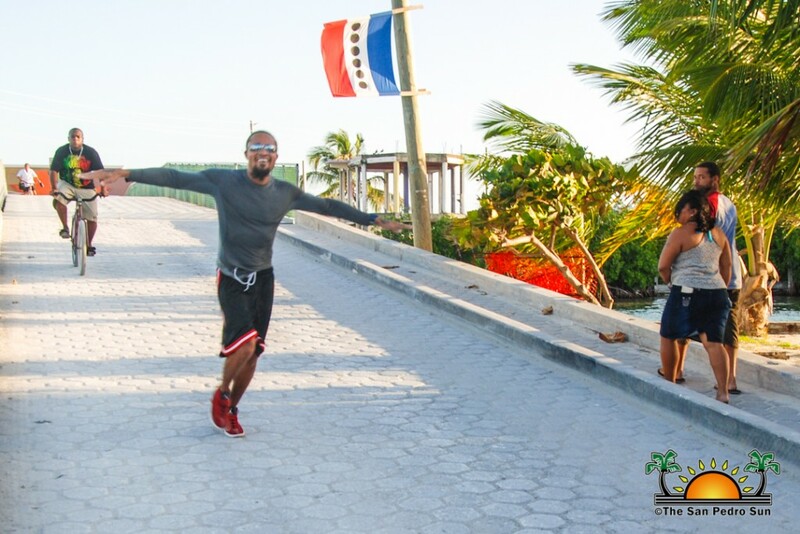 Island residents Marisa and Kristian Guerrero started the movement by asking supporters through social media to donate a dollar for every burpee they did. 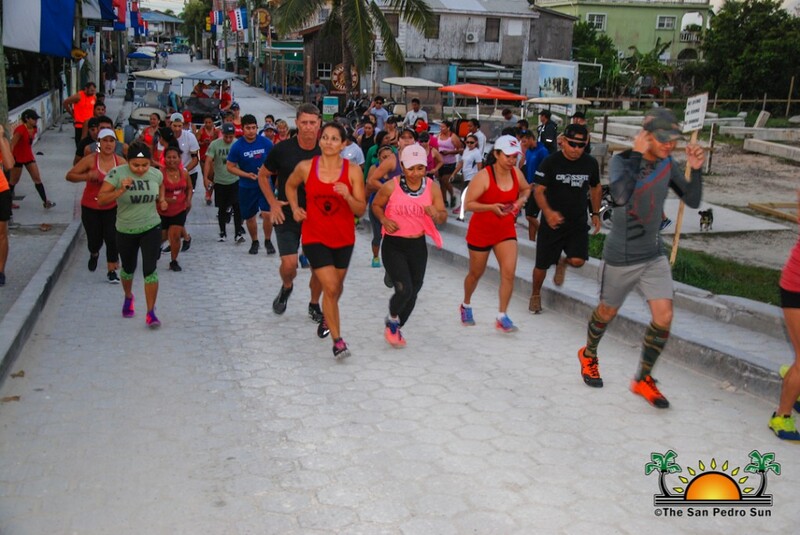 The response was unbelievable and encouraged the Guerreros to host a 5K Fun Run the following day asking every participant to donate $20. The burpees challenge took place at the WOD Zone fitness center, where Bella works out. 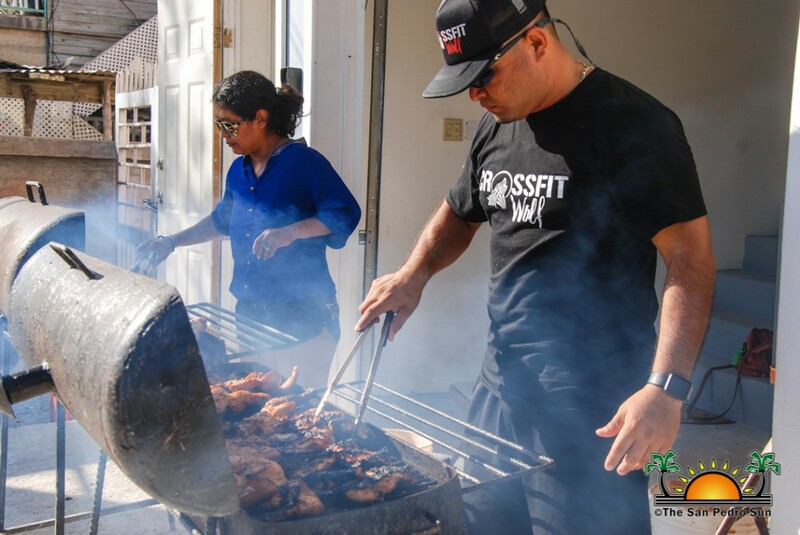 According to Marisa, in the beginning, the idea was to challenge themselves to about 1,000 burpees, but after putting the word out on social media the donations increased and so did the number of burpees. 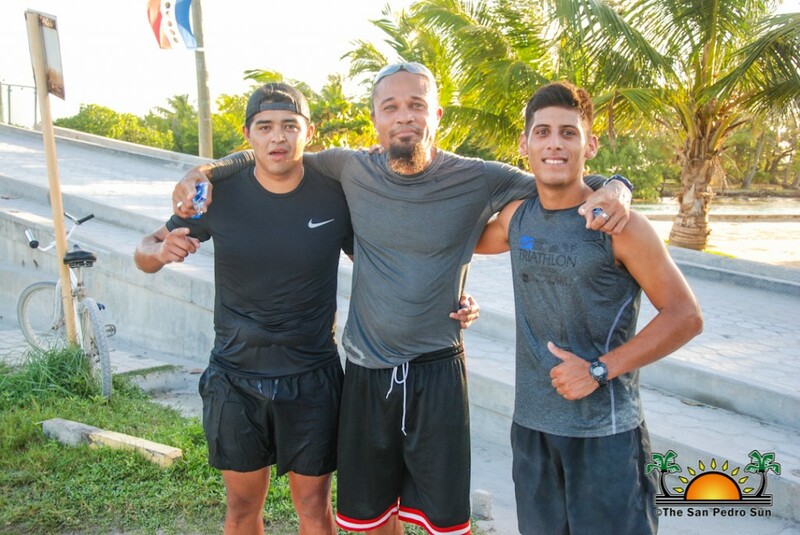 With the help of friends from other fitness centers on the island, and from other countries, including Mexico and England, they managed to do well over 8,000 burpees by the end of the challenge. 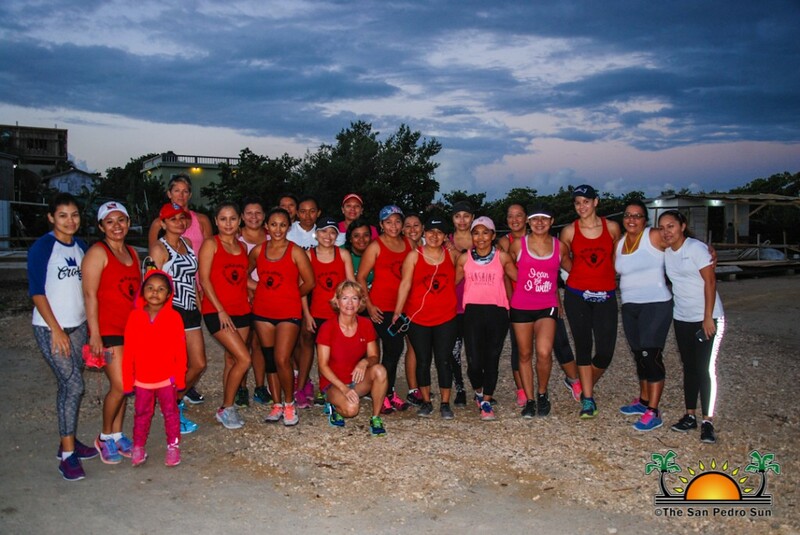 On Saturday, February 17th, a 5K run from the Sir Barry Bowen Bridge to Belizean Shores north of San Pedro was organized for 6AM. 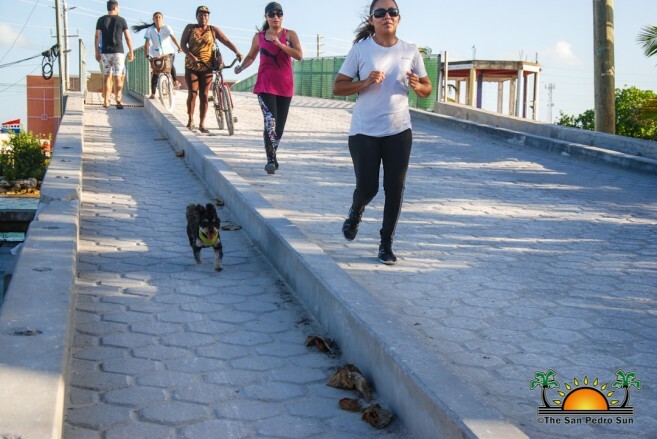 A large crowd of supporters took part in the worthy cause, with even a baby and a puppy running the entire route. 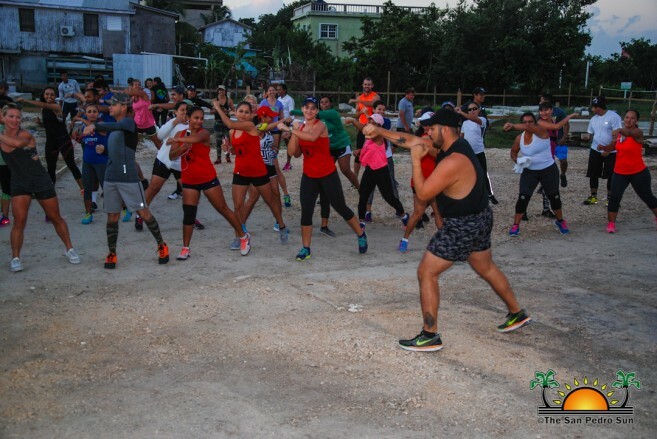 A few minutes before the run started, fitness instructor Gerry Badillo, held a short cardio dance session for the group of runners to warm up. 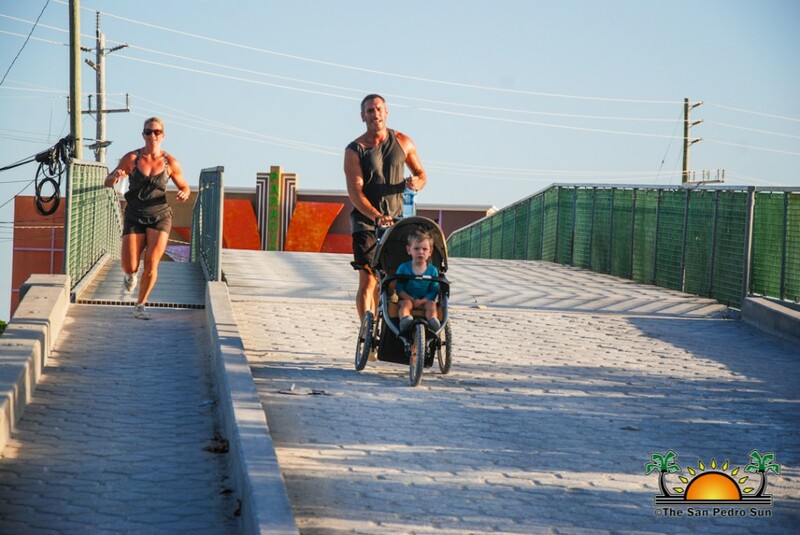 A couple minutes after, they all gathered at the foot of the bridge and off they went. 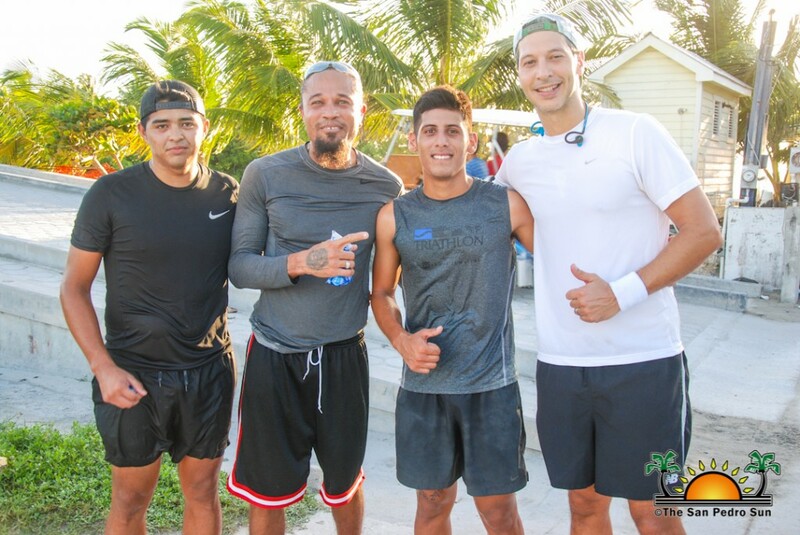 There were water stations along the way, and Romero was in one of them, greeting and thanking everyone for their support. 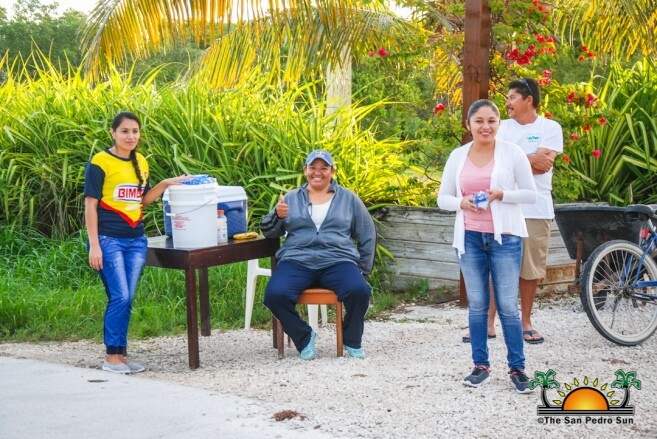 At the end of the run, every runner/walker was given snacks and refreshments. 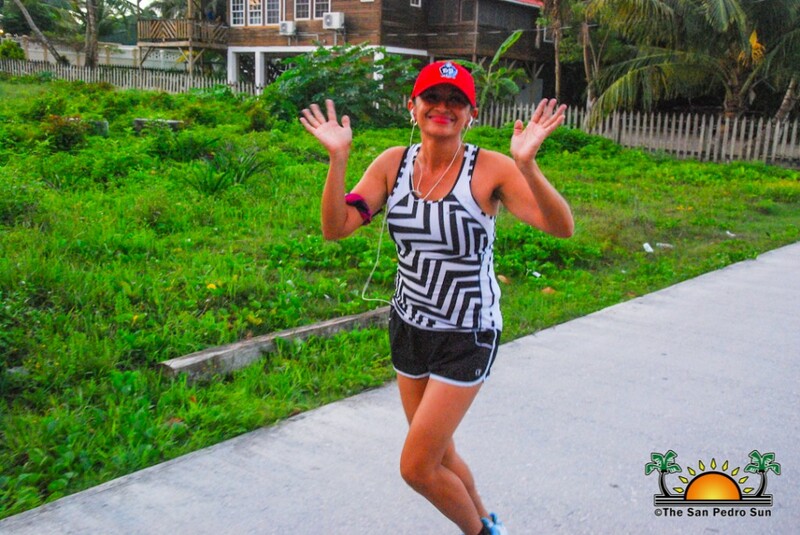 Bella underwent surgery in Orange Walk Town, which removed the tumor. 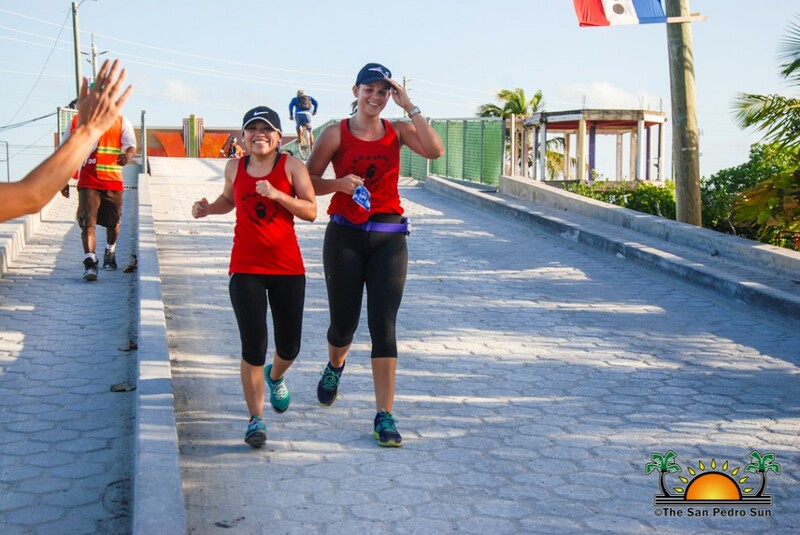 She is back on the island recovering and can’t wait to join her fitness family in the gym soon. Bella hopes to be that instrumental reminder for other women to have their annual check-ups. Had she gone for annual medical screenings, she could have caught her situation earlier and avoided her emergency procedure. Organizers thank everyone who came out to support the noble initiative. 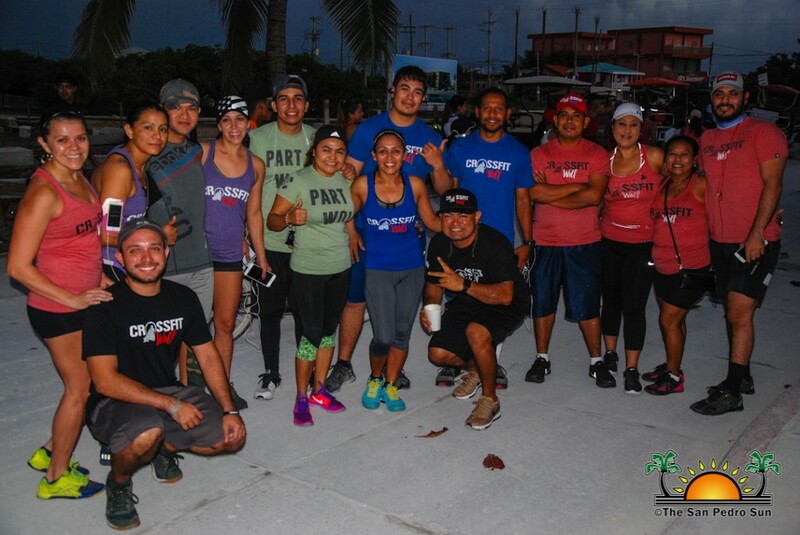 A BIG thank you goes out to the runners, walkers, motivators, traffic wardens from The San Pedro Traffic Department, and Casa Pan Dulce.